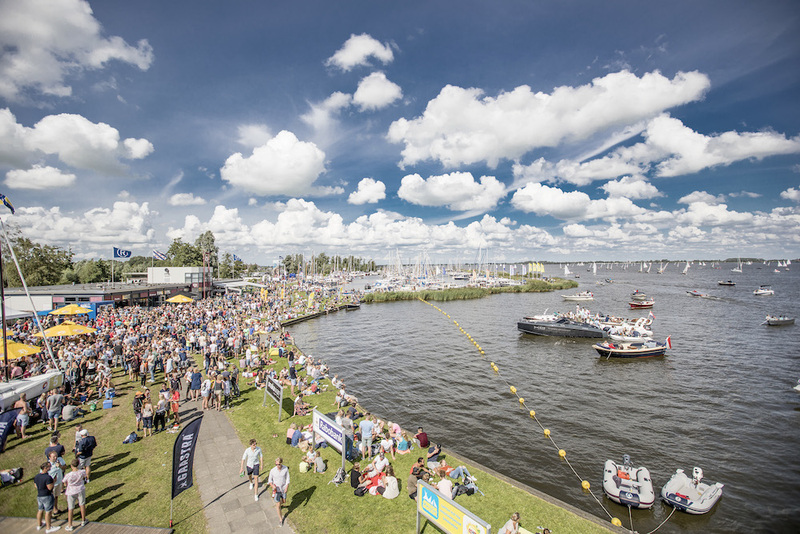 Most famous for its Sneek Week, a week long sailing competition and festival, the Frisian city of Sneek (Snits in West Frisian) has plenty to offer during the other 51 weeks of the year. Molly Quell goes north (again) to check out to eat more suikerbrood and see what the city has to offer. 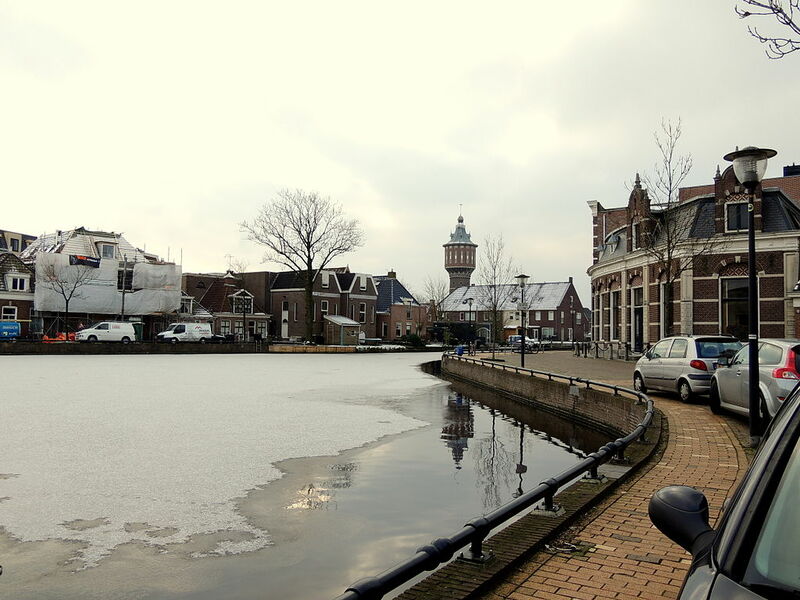 The area around Sneek has been inhabited since Roman times and received its city right in 1456, joining the other 10 Frisian cities that make up the Friese elf steden or Frisian eleven cities. They may be more famous for the ice skating race, the Elfstedentocht. Or if your preference is for unfrozen water, Sneek Week. 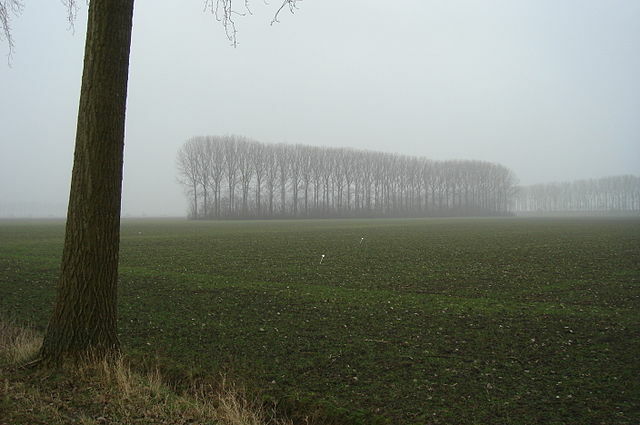 The city itself is the only of the Frisian cities to be walled, an expensive and difficult project due to the surrounding geography. Today, all that remains of the undertaking is one picturesque bridge which has become the symbol of the city. Sneek is now home to around 30,000 people and both C&A and Tonnema (a sweets factory known for its brand of King mints) were founded here. The city itself is lovely and offers your typical canals and cute canal houses. The city centre isn’t large so start your trip by wandering around. 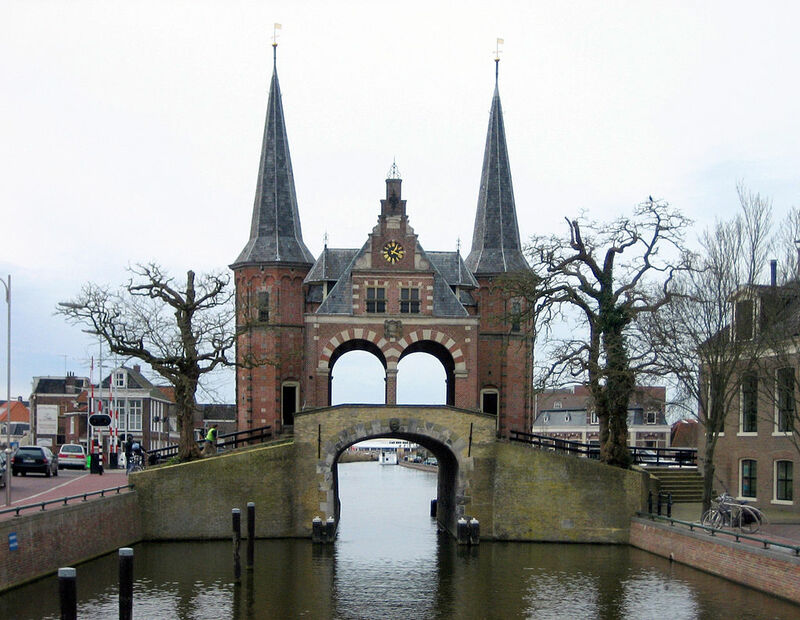 You will want to check out the Waterpoort, which is the remaining part of the original city wall as well as the symbol of the city. Then you can visit the fountain, installed as part of the European Capital of Culture, which Leeuwarden/Friesland is in 2018. Other notable architectural features include the Stadhuis, built with a Rococo facade in the 15h century, and the Martini church, whose bells were confiscated by the Germans during World War II. Sneek offers two museums, the Fries Scheepvaart Museum and the Nationaal Modelspoor Museum. Both accept the museum card and both are in the city centre. The former ostensibly focuses on the shipping, though it also includes exhibitions about the history of Sneek and the Elfstedentocht. If land based transportation is more to your liking, then the miniature train museum offers a lot of exactly what the name suggests. Both museums are kid-friendly and small enough to negotiate on the same day. Beerenburg, an herb-infused gin, was created in Sneek and used to be popular with sailors. It was brewed originally at Weduwe Joustra which is now a liquor store and museum. There you can find plenty of versions of this local spirit for sale, as well as take a tour of the museum which, of course, is followed by a tasting. The building is one of the oldest in the city, dating from 1484. The city is famous for its water and offers plenty of options for boat tours. You can see the city from a whole different angle and, if you choose a small enough vessel, even travel under the Waterpoort. De Walrus is one of the more famous cafes in the city, with a beautiful terrace when the weather is nice and good sandwiches year round. The cafe offers both lunch and dinner as well as high tea and high wine. If you want a slightly more adventurous menu, Stadscafe Dubbels is a trendy spot with an interesting menu configuration: everything is the same price and you order two dishes. The portions aren’t large, so in total you end up with a good and varied meal. 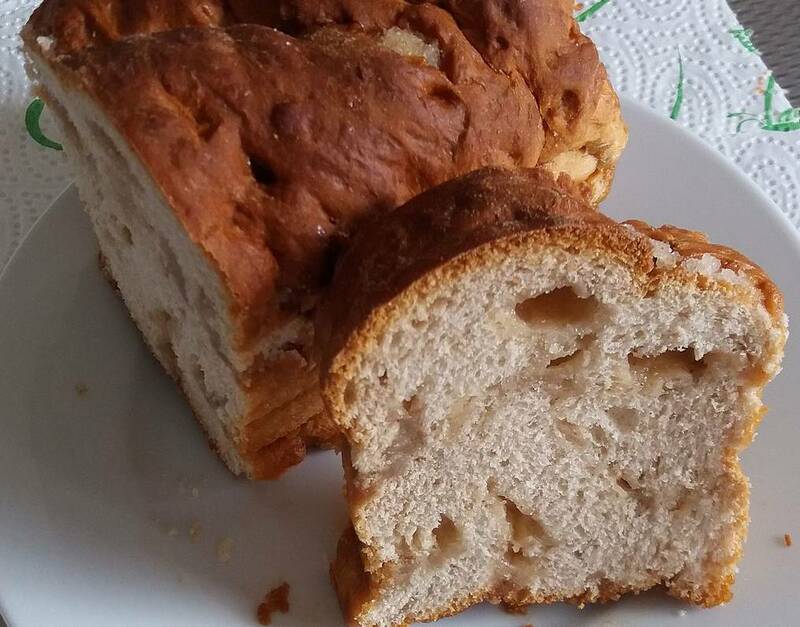 Friesland is famous for its suikerbrood and Sneek offers some of the best. Try it at Bakkerij De Haan, which also counts oranjekoek and vanillestafjes among its specialities. It’s famous enough that you can even purchase a miniature of the building for your Christmas village. If all that food has you thirsty, find your way to Bier Cafe 3B. They have 25 beers on tap and 200 bottles, including many local brews from the city and the surrounding area. It also offers from finger food, in case you need to balance out the beer. If you don’t want to stray too far from the beer, you can try Logement 3B. Located directly next to Bier Cafe 3B, it’s a funky and modern hotel located in the city centre. Run by a family, it’s walking distance to the train station if you choose to come by public transport and as it’s connected to the bar, so plenty of good beer options. For a more traditional hotel option, there is the Hotel Stadsherberg Sneek. The building was built in 1845 and reopened as a hotel in 2014. It overlooks the water and is located about 30 meters from the Waterpoort. There’s a cafe on the premises should you get hungry. Sneek is small and easily walkable. You don’t need a car for the weekend and you can get there by train. Trains run regularly to Leeuwarden and Stavoren. However, if you go by car, you can see the Wooden Bridges, which were built to resemble old ships using sustainable wood.